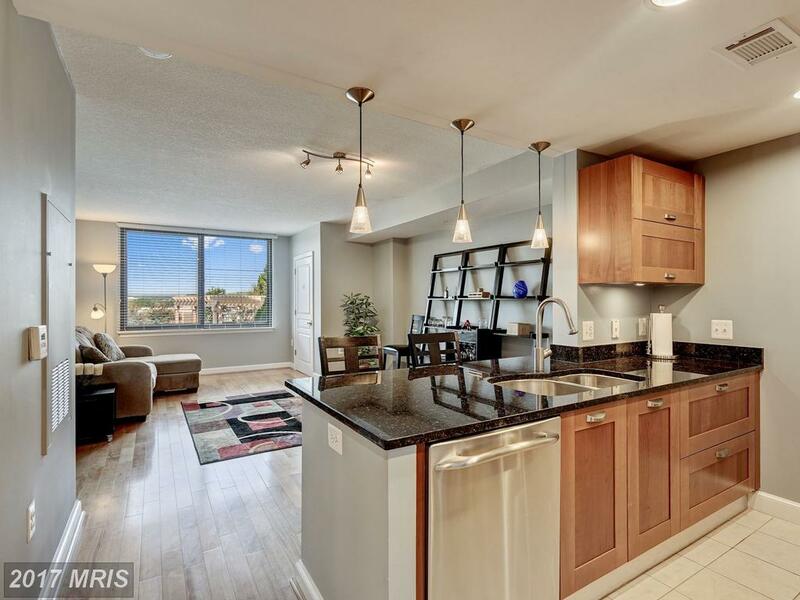 How Do Small Homes In Fairfax County Stack Up Against One Another? 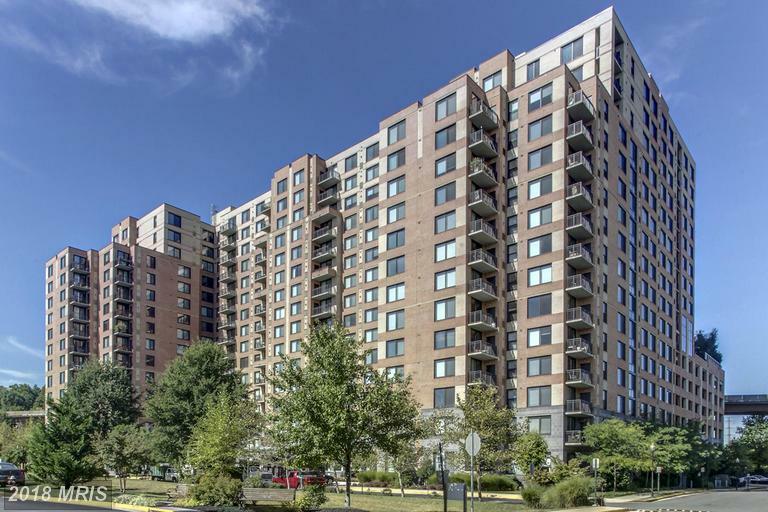 Yes, You Can Get A Buyer’s Rebate AND Deal With A Small Business In Fairfax County VA! 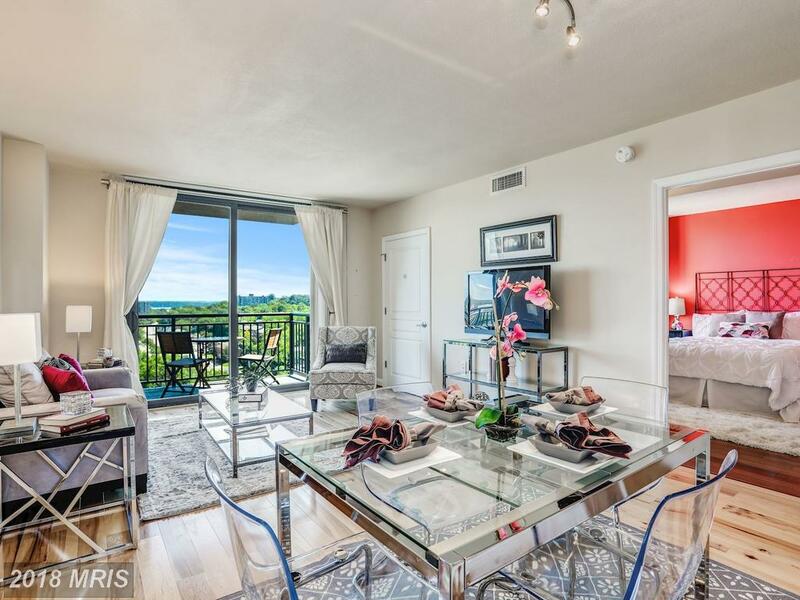 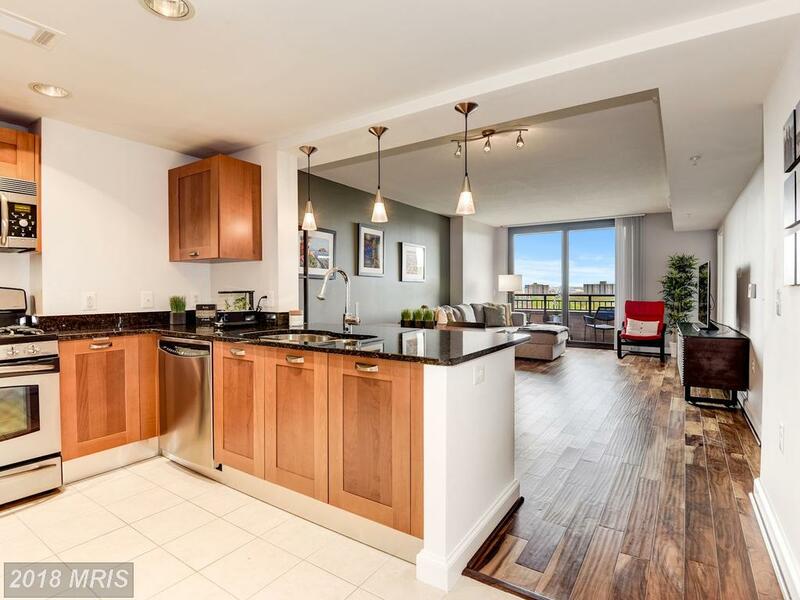 How Much Does 1,176 Sqft Of Real Estate Cost In Midtown Alexandria Station?